A Japanese company tasked with cleaning up Fukushima, the site of the worst nuclear disaster since Chernobyl, has admitted that its attempts to probe the site are failing repeatedly due to incredibly high levels of radiation. 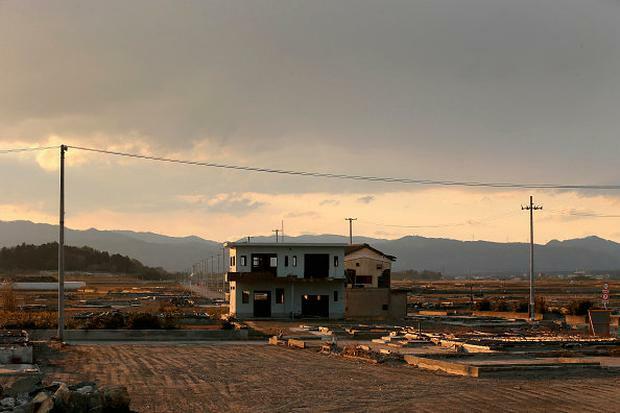 The nuclear meltdown at Fukushima in 2011 was triggered by an earthquake and tsunami which left around 18,000 people dead and more than a million buildings destroyed. At least 100,000 people living near the plant were forced to leave their homes. High rates of mental health problems and post-traumatic stress disorder have been observed within the displaced population. It is estimated that around 600 tons of toxic fuel may have leaked out of the reactor during the incident. The Tokyo Electric Power Company (Tepco), which oversees management of the site, needs to ascertain the location and size of the leakages before the clean-up can begin in earnest. The radiation levels on the site are far higher than any human could possibly survive, so engineers are using purpose-built “scorpion” robots with cameras attached to survey the scale of the damage. The latest attempt to harvest data on Fukushima failed after a robot designed by Toshiba to withstand high radiation levels died five times faster than expected. The robot was supposed to be able to cope with 73 sieverts of radiation, but the radiation level inside the reactor was recently recorded at 530 sieverts. A single dose of one sievert is enough to cause radiation sickness and nausea; 5 sieverts would kill half those exposed to it within a month, and a single dose of 10 sieverts would prove fatal within weeks. This latest blow to Tepco’s efforts comes after a number of probes malfunctioned earlier this year. During another mission in early February, the scorpion crawler stalled after its total radiation exposure reached its limit in just two hours. In December, the Japanese trade ministry estimated that the total cost of the disaster would be around 20 trillion yen, or €165bn. In the wake of the disaster, an investigation found the accident could have been avoided and that Tepco had failed to meet basic safety requirements. While the Japanese government has asserted that Tepco will pay for the costs incurred by the disaster, the vast scale of the operation has meant that, in the short term, the Japanese taxpayer has had to foot the bill.